Create your own authentic American adventure. Enjoy dinner and a show on scenic Table Rock Lake. One account for Branson shows & attractions. 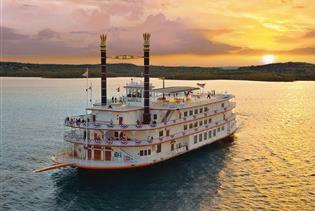 Let us be your guide to Branson.